Oh wow! 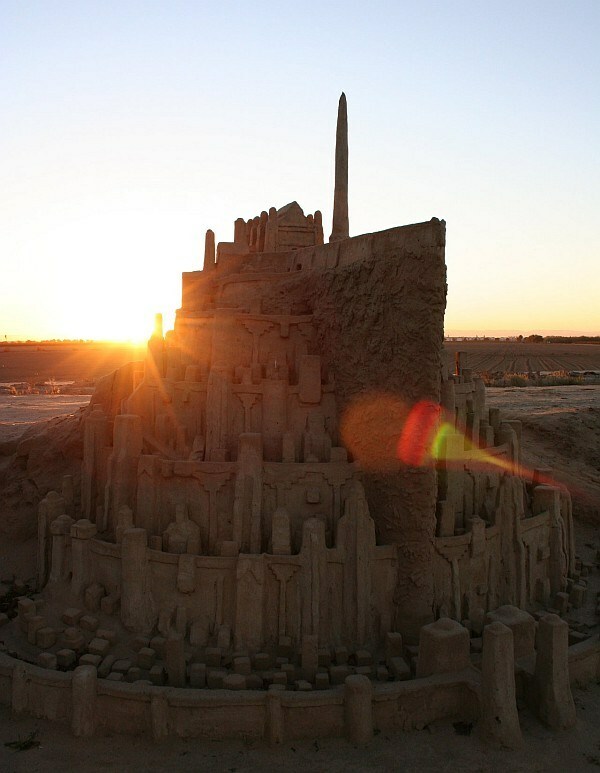 This is just incredible and it's made out of sand...! The beach must've been boring as hell that day.